I am such a sucker for little trinkets… especially ones with really cute messages on. 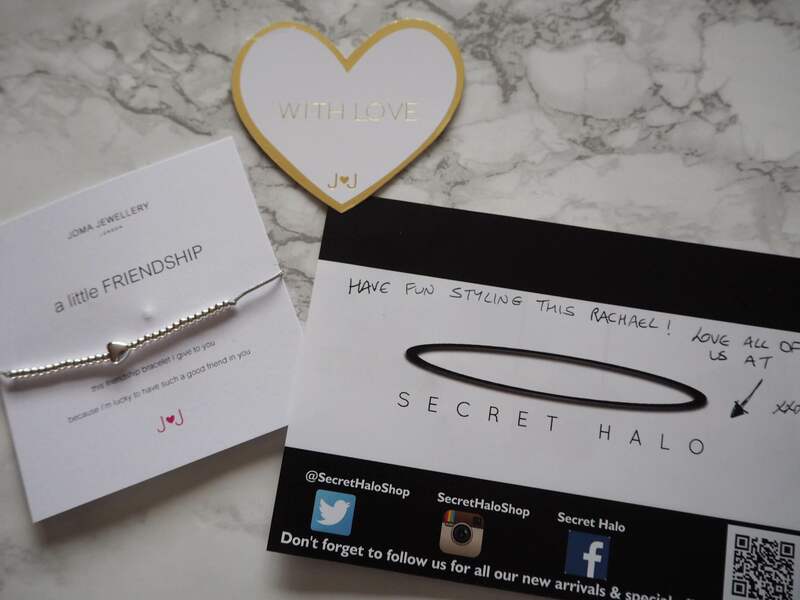 So when I got the chance to collaborate with Secret Halo Jewellery I was thrilled ! They literally sell the cutest things, from rings to lucky charm bracelets. They are so perfect for presents especially with christmas coming up! 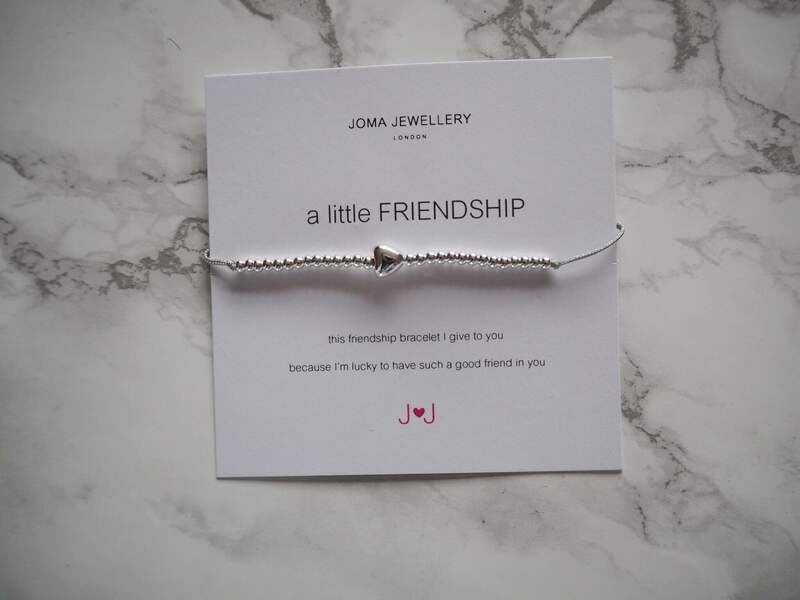 Secret Halo Jewellery sell Joma Jewellery which I love anyway, so when I received this gift from them I was over the moon. 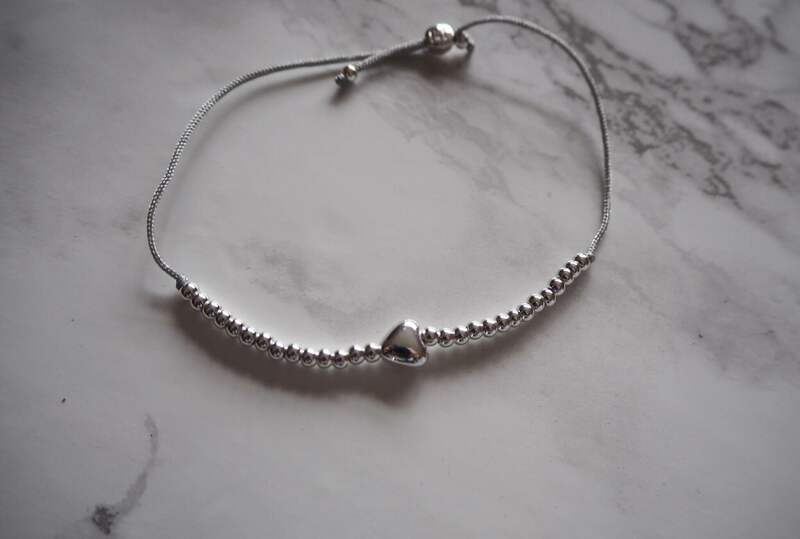 This little silver friendship bracelet is so so cute for your friends or family and there are many other types as well, even one wishing you a ‘little happy 18th’. 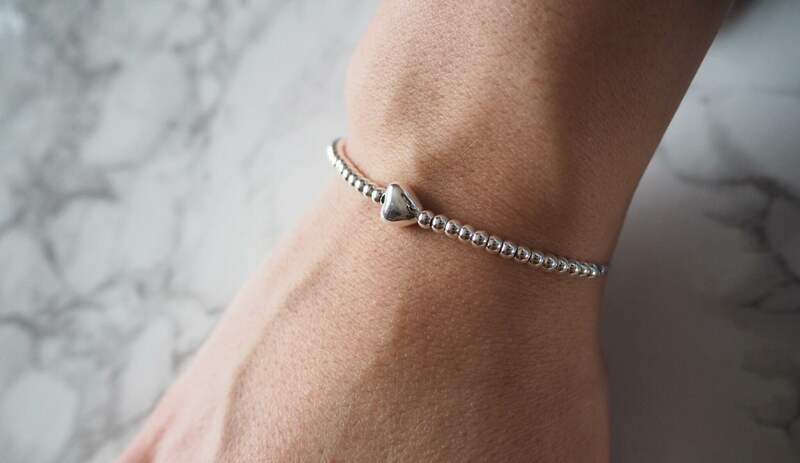 I have actually gone on to buy one of my close friends the same gift and I know she will love it, so everyone you must go and check them out for the upcoming holidays, or just even for yourself if you need a little cheer me up!